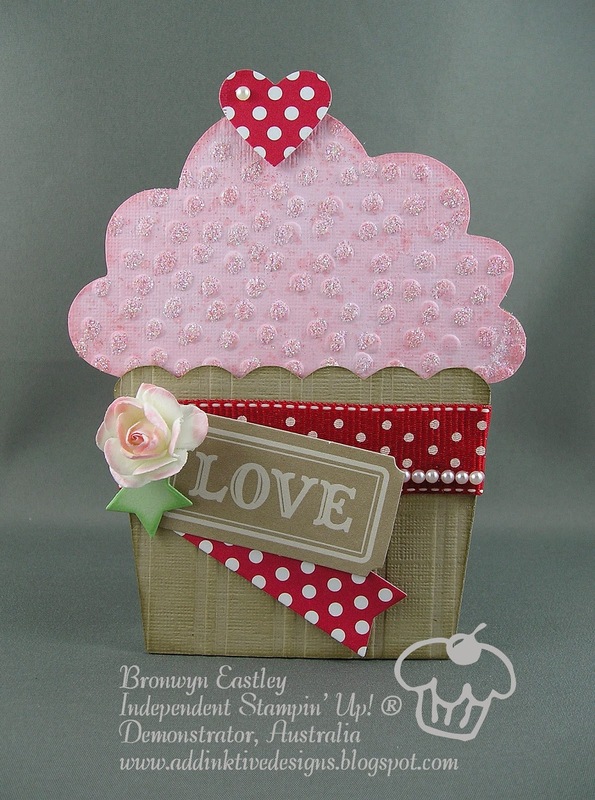 Valentine's Day is just around the corner, so to celebrate this special day, I have made a cupcake gift card holder using the Digital Cupcake Punch from MDS (My Digital Studio) and my trusty Silhouette Cameo. Thanks so much for stopping by my blog. I hope you have been inspired to do something creative. Cute cupcake Bronwyn, it almost looks edible. 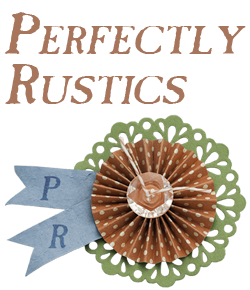 Thanks for sharing the love with us at Perfectly Rustics. Fabulous gift card holder. Love the shape and the way you used the colors. Yummy! Thank you for playing along with us at The Color Throwdown. 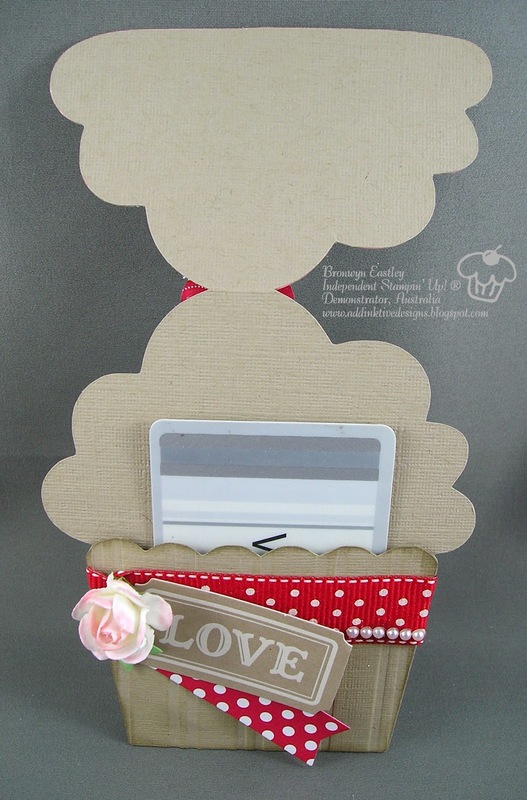 Fun gift card holder and use of the colors!! Thxs for joining us at CTD!! This is absolutely adorable!!! 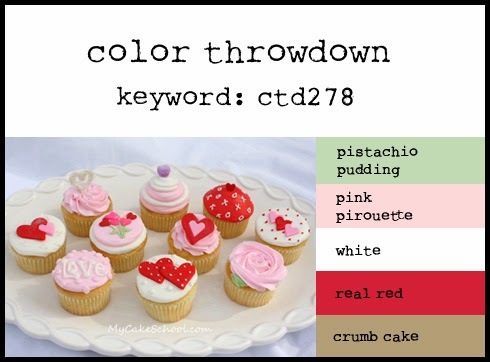 You have used the colors beautifully on that sweet cupcake!!!! Thanks for joining us for the Color Throwdown Challenge!!! !